Overview: Breeze's Check In app can be downloaded to your devices from the Apple App Store for free. The app allows for true wireless printing to any AirPrint Compatible Printer, making your check-in experience even better! You can download the Breeze Check In App on iOS devices here. The first time you use the Breeze Check In app you'll be prompted to enter your subdomain. Your subdomain is part of the URL that you use to log in. For instance, if you log in at cornerstone.breezechms.com, your subdomain is cornerstone.  If you don't know your subdomain, please contact your church. After entering in your correct subdomain, you'll be prompted to enter in your login information. This will now bring you to an Events calendar within your Breeze account! From here, you're able to view the current events or select a different date from the calendar. After selecting the desired date, you are presented with all the events for that day. Select the event for which you'd like to track attendance and you'll be brought into the Check In screen. From here, you can select the Gear Icon to change the Mode, Add Headcount, Add Filters, etc. From this page, you are now free to begin checking people in! After selecting to check someone in, a popup will appear asking which Brother Printer you would like to use. This popup will only appear once per check-in session. From this popup you will select your desired, AirPrint-supported printer and your name tags will immediately begin printing! Breeze Check In will work with any AirPrint compatible printer, however, we recommend the Brother QL-820NWB. You can purchase the Brother QL-820NWB here. Is there a plan to bring an android Check In app? Great question. For the time being it is only supported by Apple in the app store since it relies on AirPrint for it to work. While solutions for android may not be on the Development Roadmap at this time, we always appreciate feedback. There is an Android App for Breeze, which supports Check-In and allows you to use an Android phone or tablet. However, the app requires that you have a separate Windows or Mac computer connected directly to a Dymo LabelWriter printer. Your Android device must be on the same network as this computer. The Android device would send a print command through the wireless network to the Windows or Mac computer that is connected to the Dymo printer in order to print Check-In labels. This same process can be used with another computer or an iPad or iPhone (with the full Breeze app for iOS) in place of the Android device. The difference is that the Breeze Check-in App for iPhone/iPad can do this without the need for another computer connected to the printer and requires a Brother printer (QL-810/820 series), as opposed to the Dymo LabelWriter required for Breeze to print labels from any other device. Because the Breeze Check-In App for iPhone/iPad uses Apple's proprietary AirPrint, it isn't possible to take it over to Android "as-is'. That said, @Emily W. A similar capability can be created using Bluetooth. I've used another check-in system that used the Brother QL-820NWB and could print via Bluetooth directly from a tablet. We got the battery pack for the Brother and were able to be completely mobile. There's a hip pack for carrying the Brother printer with you so you don't even need a desk, but we found that the printer was too heavy (especially with the battery pack) for that to be practical. If we could ever have support for that Brother for use with Breeze on our Windows machines, I would be jazzed. It prints much faster, jams less, and cuts the labels for you, so the whole experience of label printing is much smoother. Thanks for producing a generally solid, affordable solution! What labels work best for printing kids check in tags with Brother QL-820NWB? DK-2205 Continuous Paper Label Roll, 2.4” x 100 Feet Purchase on Amazon Have a fantastic day! @evanthomas Could I ask you a huge favor, and could I see a sample of what your Name Tags look like from using the Brother printer? You can send it to me at j6shin@gmail.com . I just realized an issue on the check-in app. When I use an account that only has limited access to check-in feature, there is no way to log out of that account. It will go straight to https://bereancc.breezechms.com/checkin/v3 , but it will not allow me to log out at all. How do I logout?